Visa Logistics offers a variety of services, from Visa Facilitation for Saudi Arabia, United Arab Emirates, Turkey and China, to Police Clearance Certification. 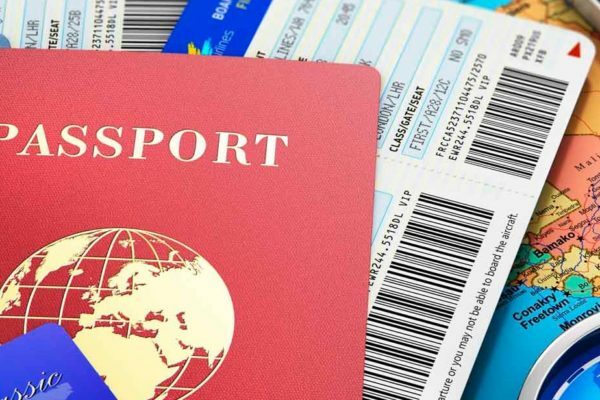 When choosing Visa Logistics as your service provider you can rest assured that your visa application, document attestation and police clearance certificates are being dealt with by people who know the system well. Our staff members are also proficient in English, Arabic, and Afrikaans among other languages. Are you moving overseas, going on holiday or on business and need to Apply for A Visa? Visa Logistics is conveniently close to the embassies and assists clients from start to finish with the entire process. If you intend emigrating or working abroad, you must apply for police clearance certificate at your nearest South African police station. Whether you are in South Africa or living abroad, we will be able to assist you. Within 5 to 7 working days your PCC will be completed. If Our Document Attestation service takes approximately 3 - 7 working days and processing time is largely dependent on the documents which are required to be attested and the country that they are required to be attested for. Visa Logistics will be there for you every step of the way so that you may make your pilgrimage to Islam’s holiest shrines. We offer a big variety of Umrah Packages and have been helping people to perform these sacred obligations and Sunnah for many years. Endless destinations and experiences, let us find your Accommodation and flights. We have made finding cheap international flights and accommodation easier than ever. Simply contact us with your specifications and we will provide you with the best travel and accommodation solutions. Travelers are faced with many health problems while traveling. In partnership with Good care, we help travellers with preventive care for travel, coping with health conditions and administration of specific vaccinations if any, prior to travel. We provide a cost effective and fast translation service to customers locally and abroad. Our main language pairs are Arabic – English and English – Arabic, but we can also provide translations from Arabic into other languages.